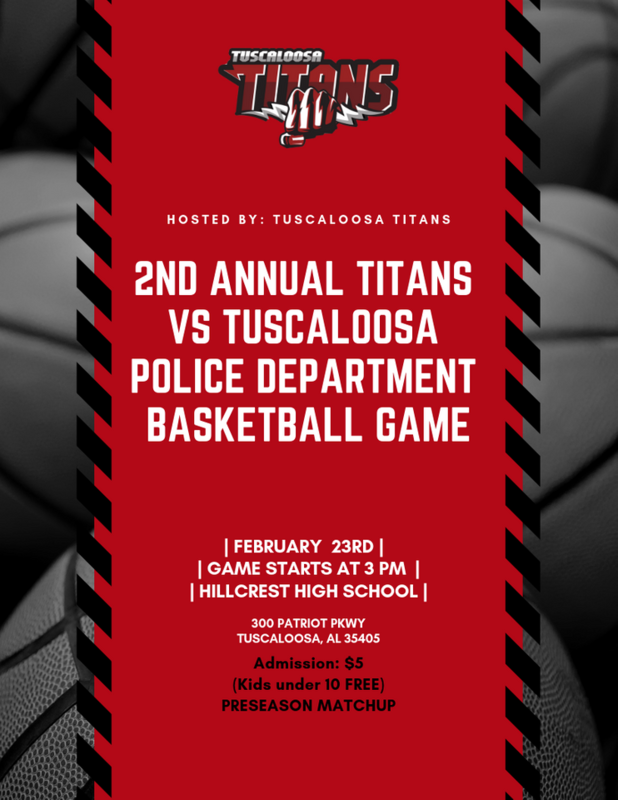 The 2nd Annual Titans vs Tuscaloosa Police Department Basketball Game will be Saturday February, 23rd at Hillcrest High School. Please come out and support the ongoing fight against police brutality! 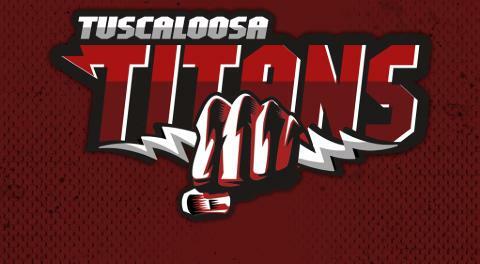 Preseason game starts at 3pm.